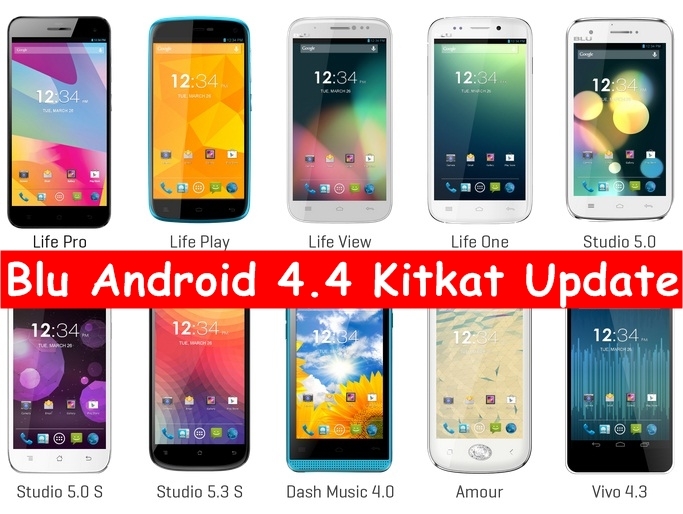 Here in we list out Blu Android 4.4 Kitkat update (Android 4.4.2), eligibility for official update or Android Kitkat custom firmware update guide. 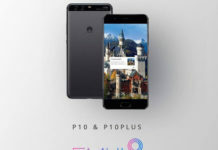 Blu Products have step up in mobile phone industry throughout United States. Recently at CES 2014, Blu unveiled Life View Tab tablet, Life Play X, Life One X, Life One M phones. Under this article we just give you details ideal on whether the Blu Phones are eligible for Android 4.4 Kitkat update officially or not. If not we provide you info on 4.4 Kitkat based custom firmware and the guide to update with the same. Talking about Android 4.4 Kitkat, its the latest firmware release by Google for their mobile operating system. Several phones are schedule for 4.4 Kitkat update and Android Kitkat can be easily run on phones with 512 MB RAM as well. All of the above mentioned phones are powered with Android with 4.1 Jelly Bean or 4.2 Jelly Bean out of box. These phones are still to be updated to Android 4.3 Jelly Bean OS. 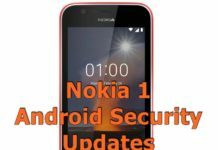 Update [December 13, 2016] – No phone listed above got the Android 4.4 Kitkat or higher updates. Infact by this time, most phones are discontinued.